6 others checking out the sale. Eliminate a spider infestation with this 72 pack of spider traps. Smart Design Spider Traps can Capture and Kill brown recluse spiders, hobo, black widow and other spiders as well as any crawling insect. 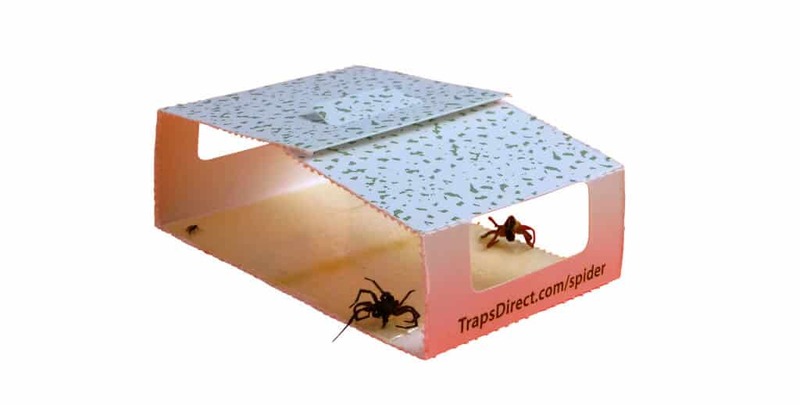 In fact other insects caught in a trap may tempt the spiders. No Touch Design: Enclosed Tent and Wedge assembly means you don't touch anything. We proudly make these traps in the USA. 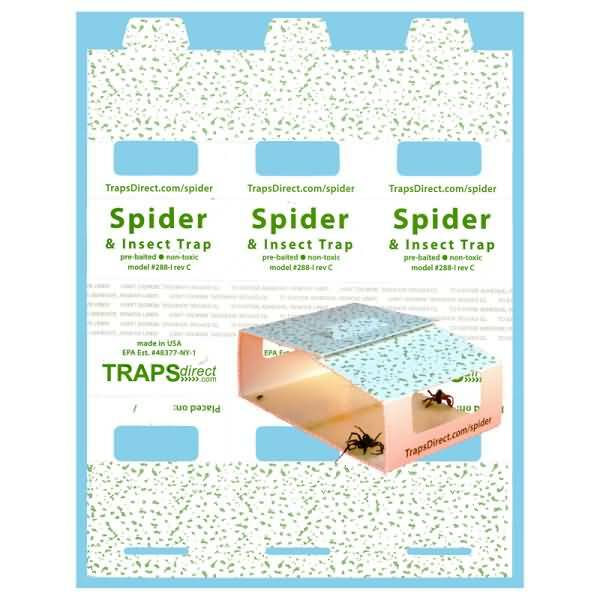 Use Traps Direct spider sticky traps to beat your spider infestation and take back control of your home. I know these traps can be folded into a tent or triangle, but for me they work best just flat. 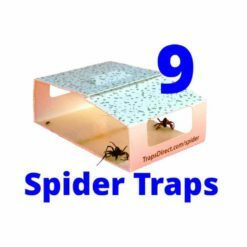 Most of the surface length is glue, so I only need to line 3 or 4 traps up along the door sweep. (with the other traps I had to use 10 traps because the glue spot was so small). 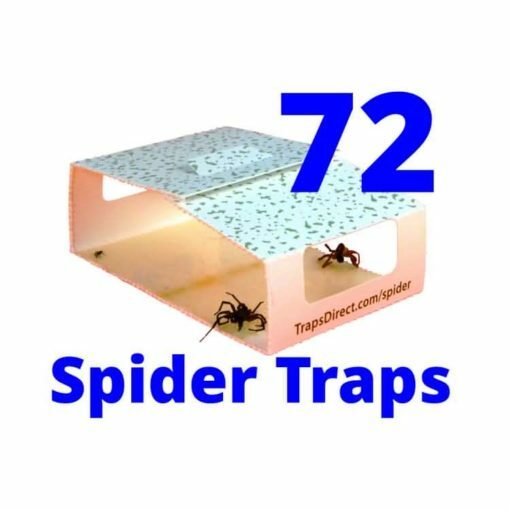 The traps lined up create a sticky moat that bugs can't pass trying to crawl under my basement door!